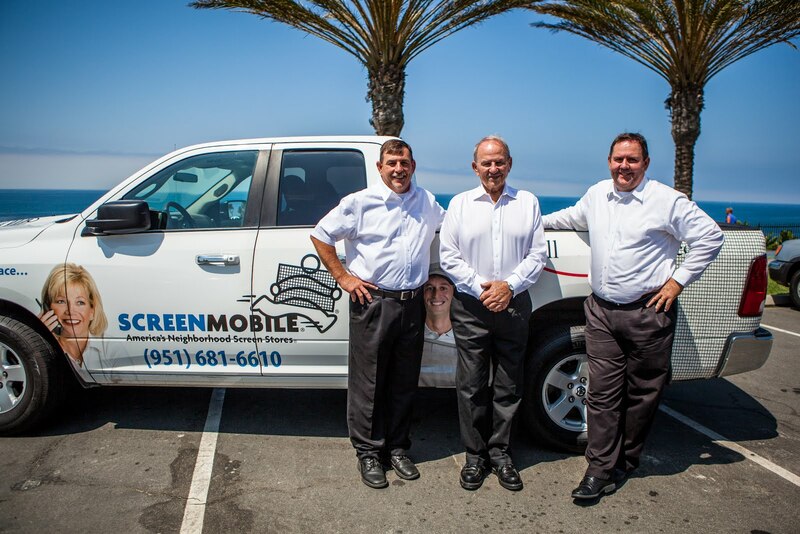 Screenmobile dominates the Southern California market for on-site screen installation and repair. 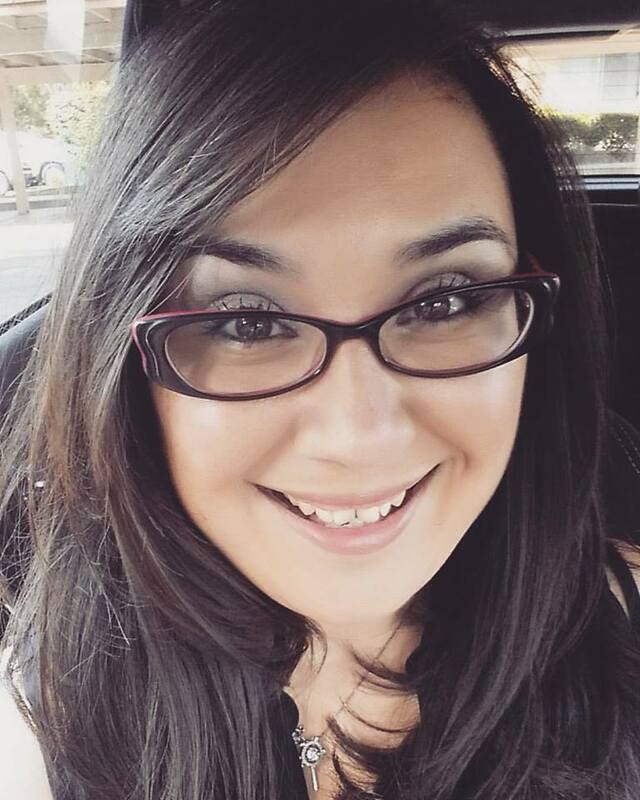 Screenmobile is a nationwide franchise system with over 100 locations nationwide, 31 of which are in Southern California. We opened for business in 1982 in Glendora, CA and with the Corporate Office now in Thousand Palms, CA it makes sense that a number of our franchise locations are in Southern California. Although not Corporate owned, the Screenmobile of West San Gabriel Valley still services the city of Glendora to this day. There are many neighboring locations surrounding the city where it all began including the Screenmobile of East San Gabriel Valley, Screenmobile of North County San Diego, Screenmobile of Central Orange County, Screenmobile of Southern Orange County, Screenmobile of Pasadena, Screenmobile of San Diego and the Screenmobile of SanFernando Valley just to name a few. For a full list of locations visit www.screenmobile.com/locations. Screenmobile is known for our products, services and customer service. We are professional and efficient, at most appointments able to measure, manufacture and install your screen on-site in one visit. 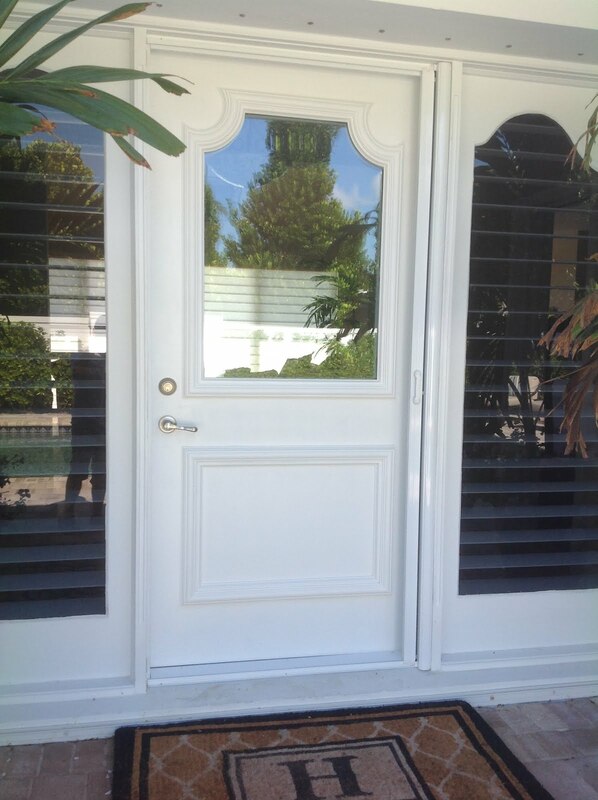 Screenmobile is so much more than just window and door screens. 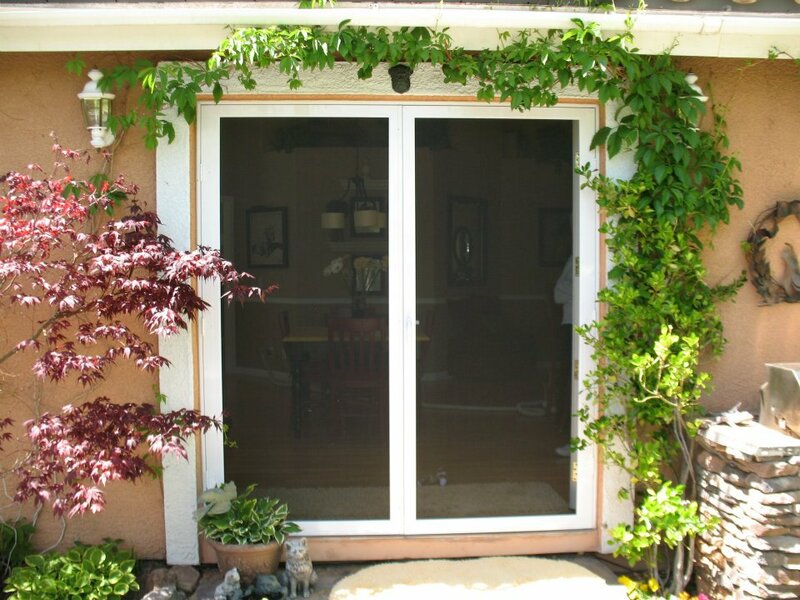 We offer motorized roll downs, patio enclosures, and awnings to name a few. Our knowledgeable technicians can recommend just the right screen for each application. Any Need, Any Place, Any Screen. 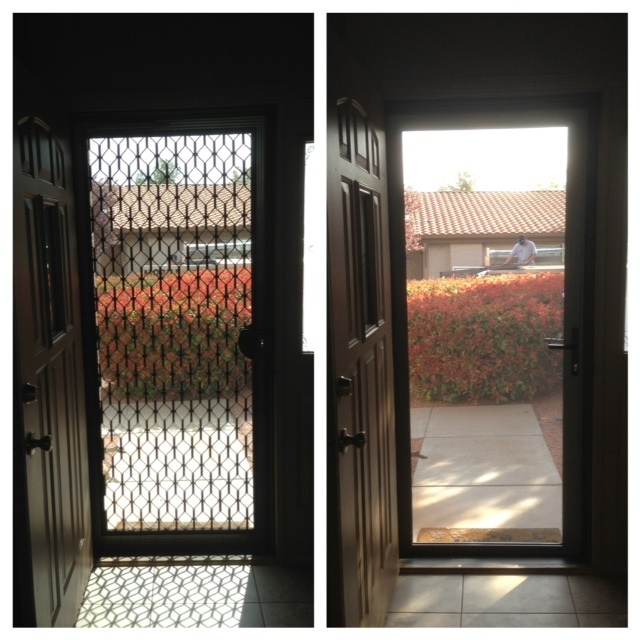 Beat the heat and keep bugs out... You call, We screen.